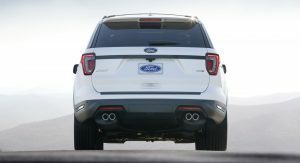 Ford may have given the current Explorer a mid-cycle facelift in late 2014 for the 2016MY, but they’re not quite ready for its replacement – contrary to recent rumors. 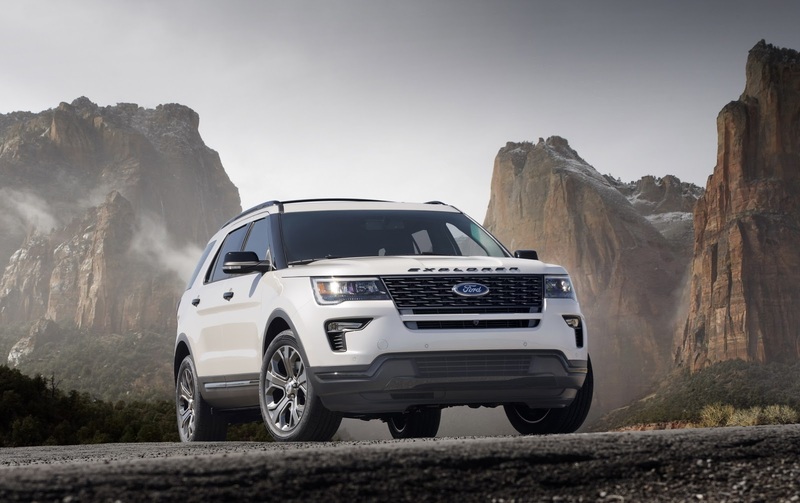 At this week’s New York Auto Show, the Blue Oval will debut a very lightly updated 2018 Explorer with some mild styling tweaks, new colors and packages, and improved technology features. 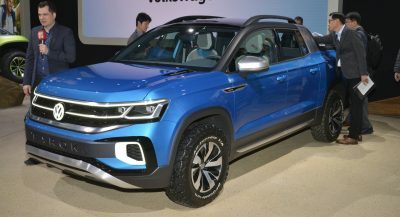 You’ll have to closely compare it to the outgoing 2017MY to notice any exterior differences, but they’re there and include a new grille and fog lamps, different details on the front and rear bumper, and quad pipes for the 3.5L EcoBoost models. 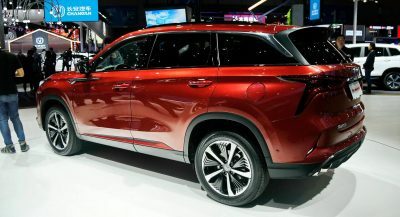 Ford also added four new exterior color choices named Burgundy Velvet Tinted Clearcoat, Cinnamon Glaze, Platinum Dune Tricoat and Blue Metallic, and five new wheel designs as well. 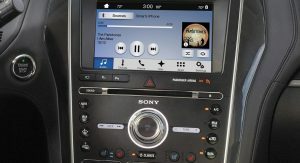 More interesting things take place inside where the Detroit carmaker added an available 4G embedded modem with a Wi-Fi hotspot that supports as many as 10 devices at once, up to 50 feet away from the vehicle. 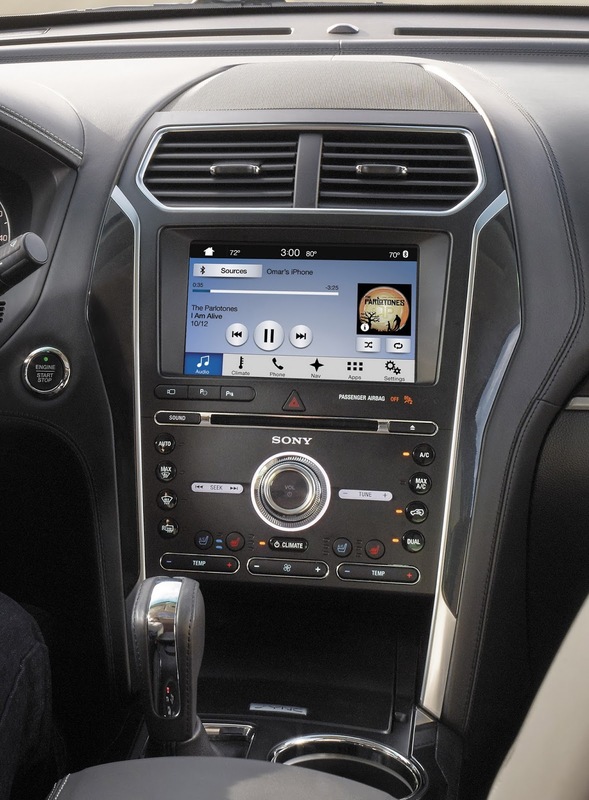 The same connection allows users to pair with the Explorer remotely using FordPass to start, lock, unlock and locate their vehicle from almost anywhere. 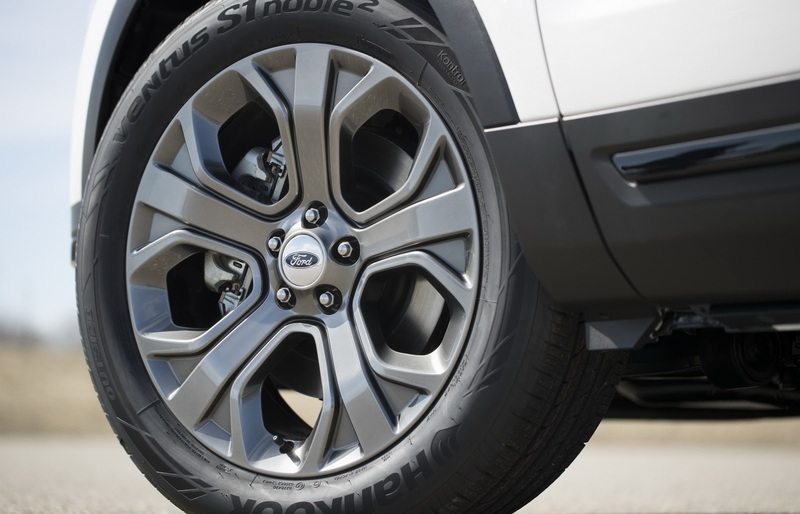 No changes were made to the Explorer’s powertrain options. 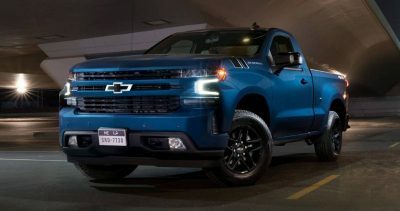 The base model comes with a 2.3-liter turbocharged-four EcoBoost delivering 280hp at 5,500 rpm and 310 lb.-ft. of torque at 3,000rpm, while the Sport and Platinum edition models get a 3.5L twin-turbo EcoBoost V6 pumping out 365hp at 5,500 rpm and 350 lb.-ft at 3,500 rpm. 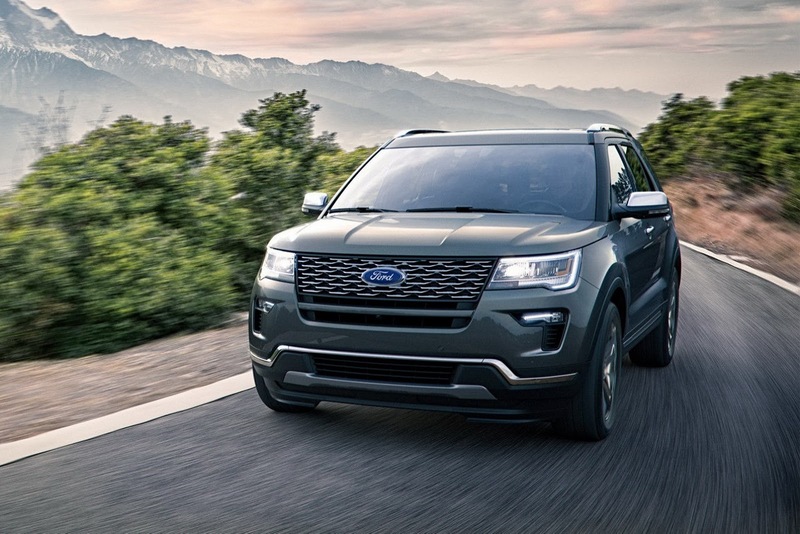 The 2018 Ford Explorer will reach US and Canadian dealerships in the fall with pricing to be announced. 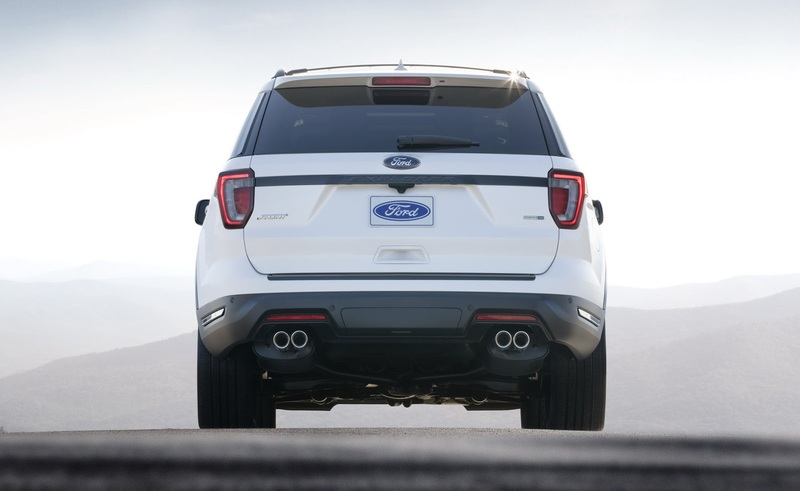 A brand new generation of the Explorer is currently under development. 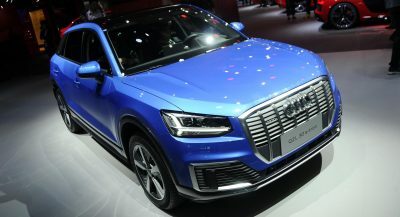 the lettering on the hood thing has become really cheap looking and I wonder if Land Rover will ever drop it from their vehicles. Never! It is part of it’s heritage! Never noticed that before. What a cheap shot, Ford. 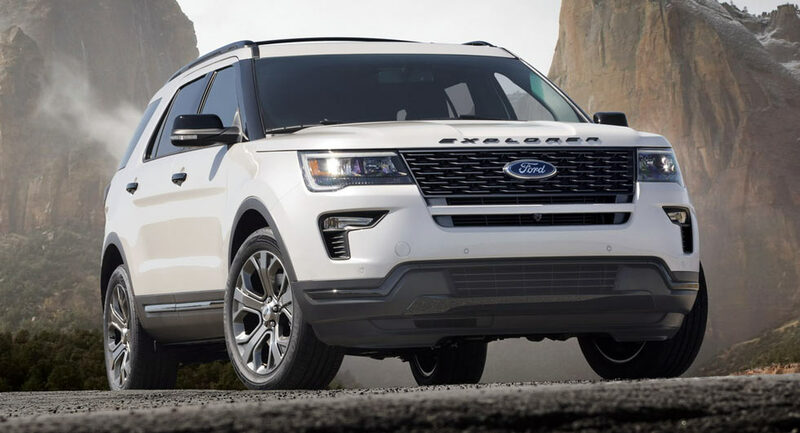 It looks cheap IMO because Ford has been copying Land Rover with its design with the Explorer. And Jaguar, and Volvo, and Aston, all brands that Ford used to own at one point. lol. 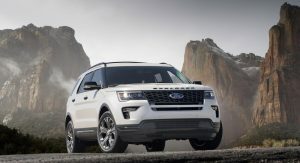 Google 2011 Explorer and then 2011 Land Rover Discovery….. Then look up the 2015 Discovery and you’ll notice that the new Discovery looks like the already available Explorer. 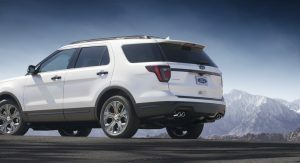 Am I the only one who thinks that previous generation rear drive explorer was a better vehicle? 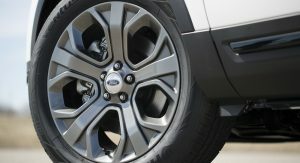 I want a new RWD Explorer. Can’t wait for the new one. 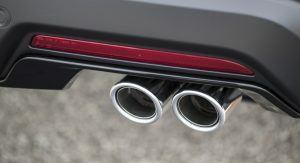 I wonder what it will be based on if there’s not going to be a new US Taurus? Maybe the Chinese Taurus?